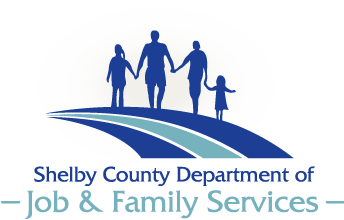 Shelby County Job and Family Services, Children Services Division, accepts, screens and investigates reports of suspected child abuse or neglect and assesses risk to the child. When necessary supportive in-home services are provided to families such as case planning, coordination of services and home management. Children Services recruits, trains and licenses foster and adoptive families to care for children who are unable to remain safely in their birth home. The Division provides similar support for kinship caregivers and relatives who provide a safe home for children when they must be removed from their home. 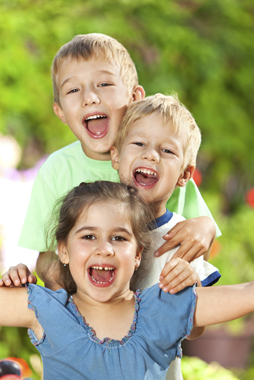 Specialized services are identified and coordinated for the family and address problems that contributed to the abuse and neglect. 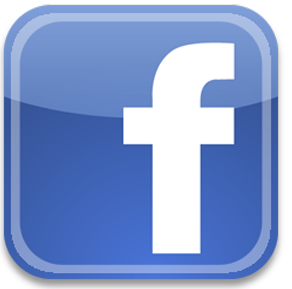 Such services include but are not limited to mental health, and/or drug and alcohol counseling. The Division works cooperatively with the Shelby County Juvenile Court as well as many other community partners to ensure that children have a safe, stable and permanent home.